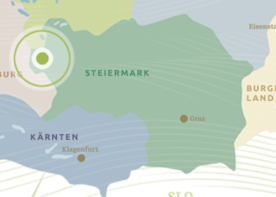 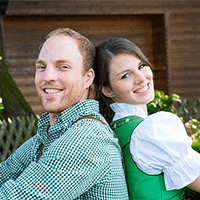 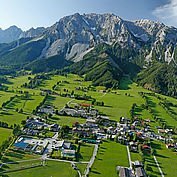 A holiday in Ramsau am Dachstein means recharging your batteries! 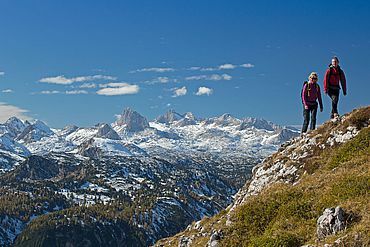 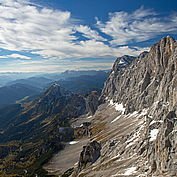 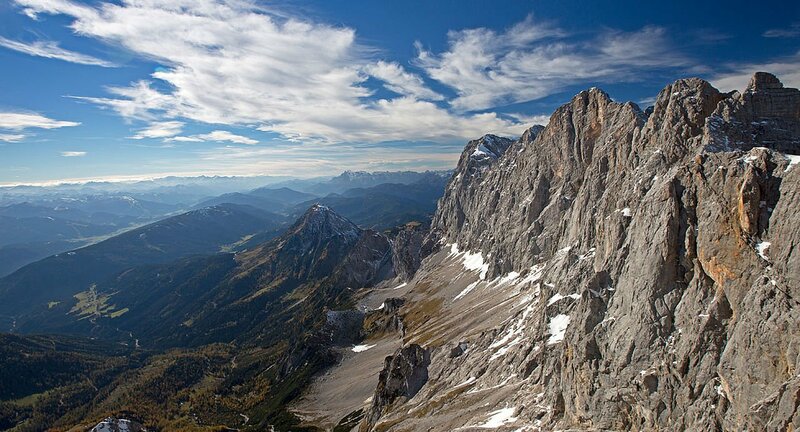 At the foot of the wonderfully picturesque Dachstein south face, the heavenly plateau offers sunshine and a wide variety of choices. 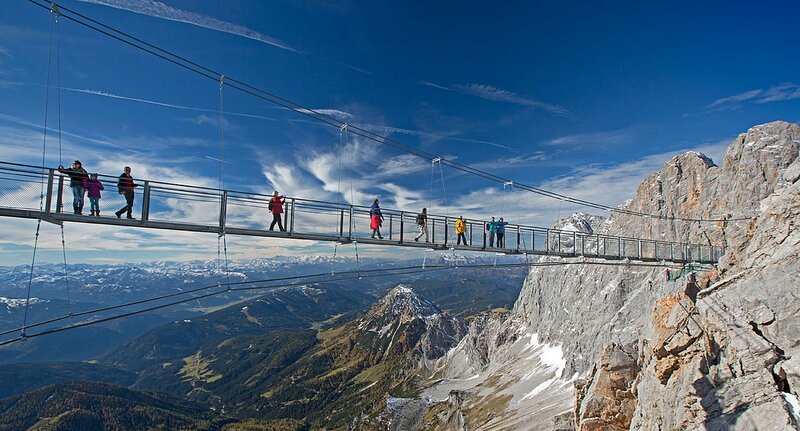 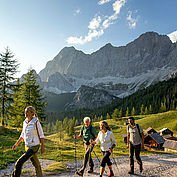 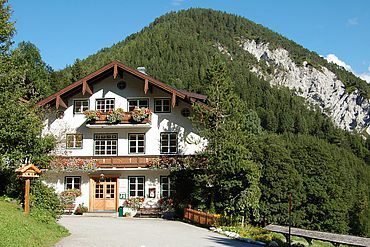 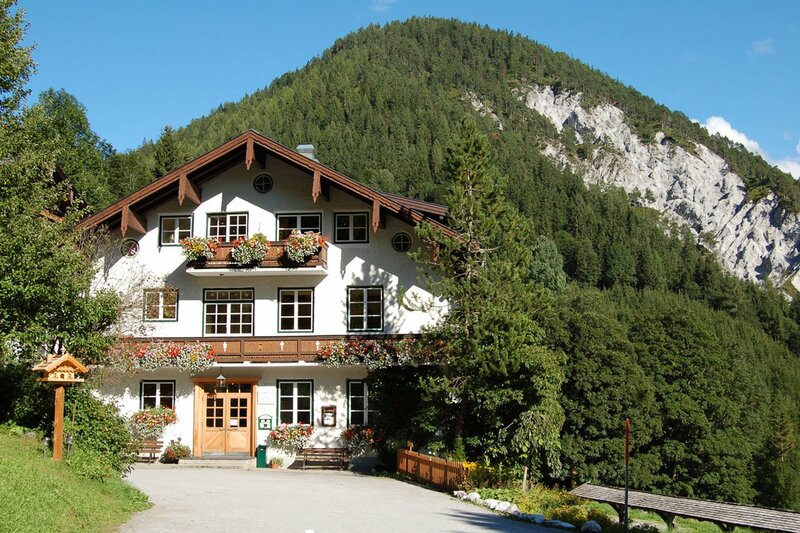 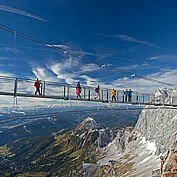 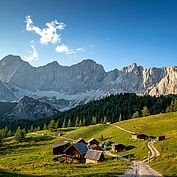 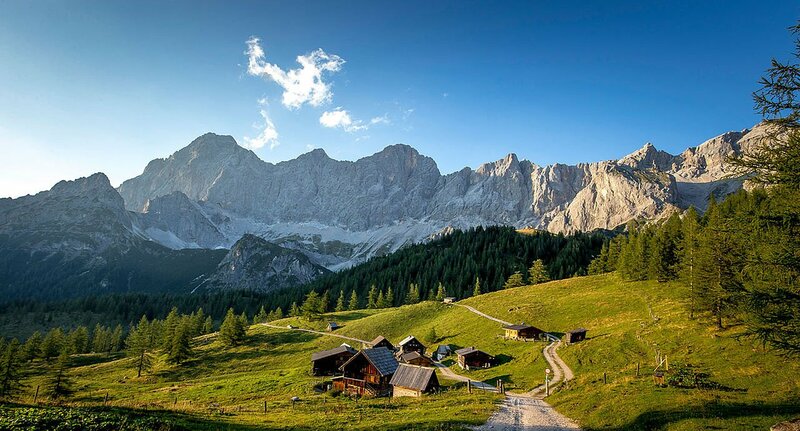 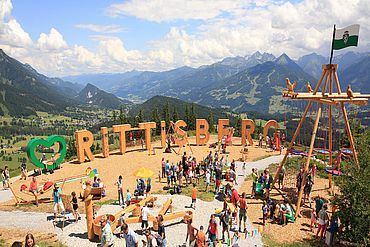 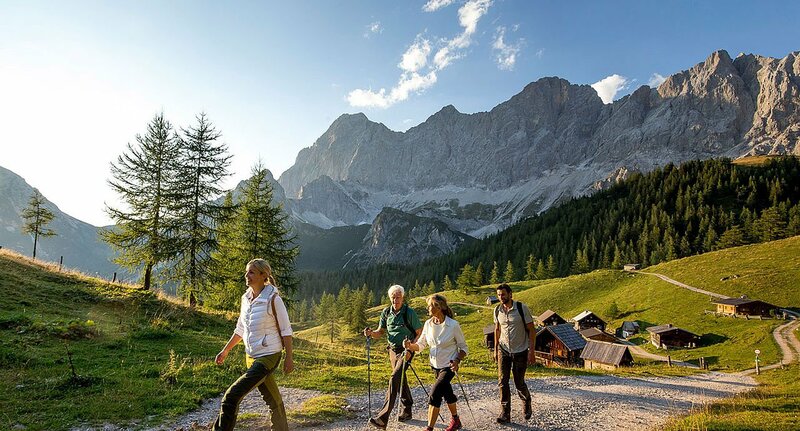 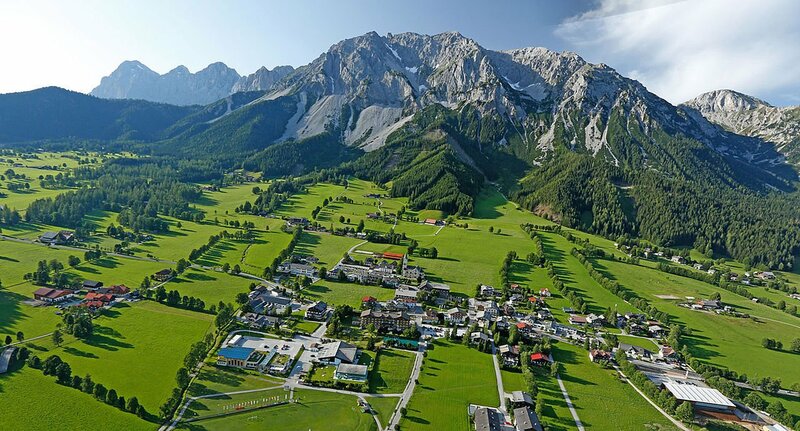 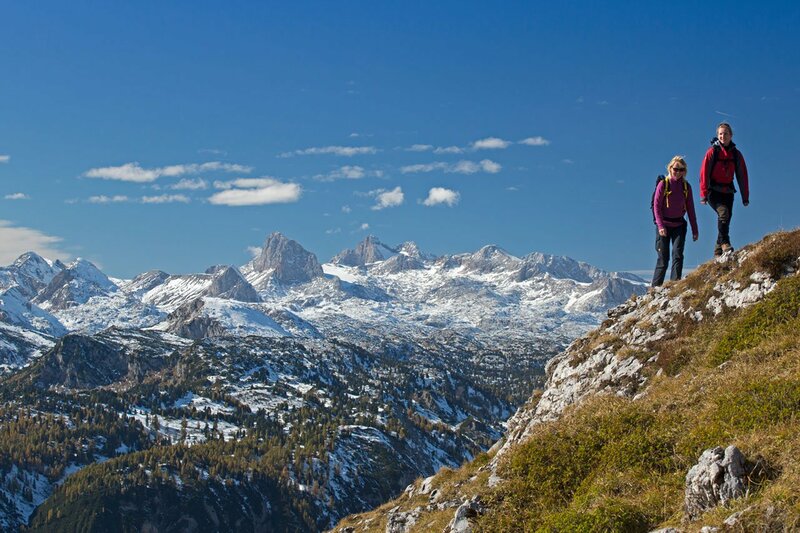 These range from inviting walking trails for children and families, to countless rock climbing routes or the chance to experience the Dachstein glacier at 2700 m.